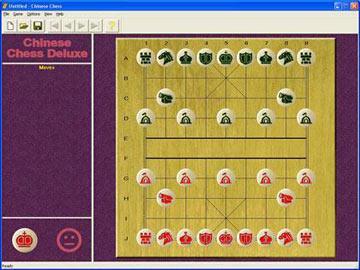 Play Chinese Chess (also known as Xiangqi and "Elephant Chess") with Chinese Chess Deluxe, a modern implementation of the ancient game. may lose everything! Your opponent waits in a castle just across the river, ready to attack and capture you. But with cunning and wits, you can penetrate his defenses and claim victory for yourself. Checkmate!